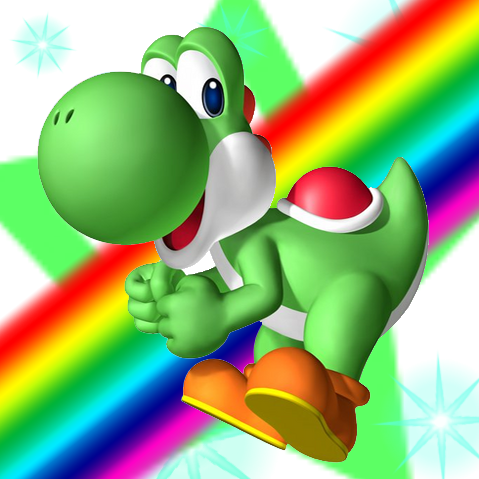 arcobaleno yoshi. . Wallpaper and background images in the Yoshi club tagged: yoshi nintendo nintendo characters wallpapers wii. So cute! I just love this photo. I can't wait to get it! I just got this photo on my desktop. This is also a glamorous photo. It should go in the YOSHI YEARBOOK too!